Concrete and cinder blocks share some basic elements, but a key ingredient makes all the difference. 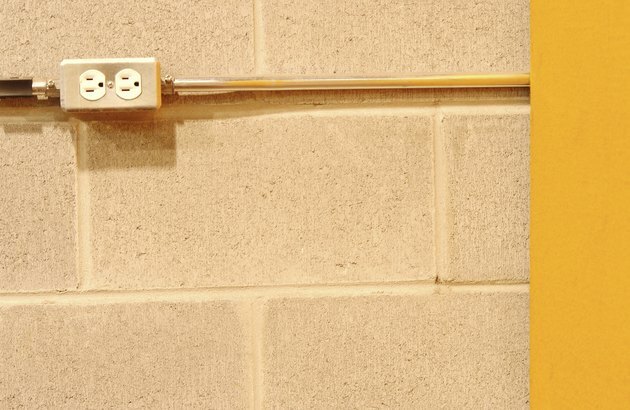 People sometimes use the terms interchangeably, but concrete and cinder blocks are very different. Concrete blocks work well in construction projects. 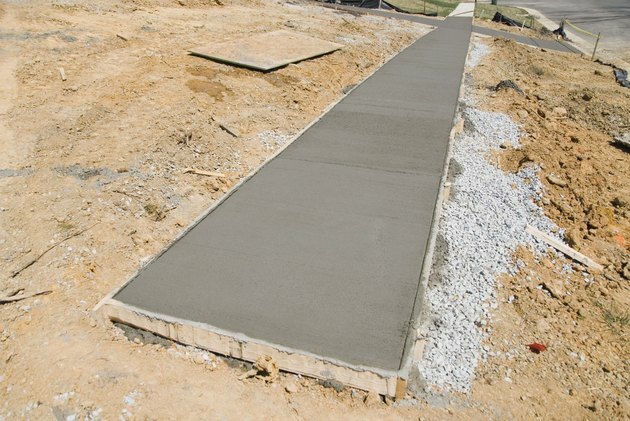 Concrete is a product made of cement and aggregates. When the ingredients are mixed together, a chemical reaction takes place, and concrete is the end result. Aggregates can make up 60 to 75 percent of concrete's total volume. 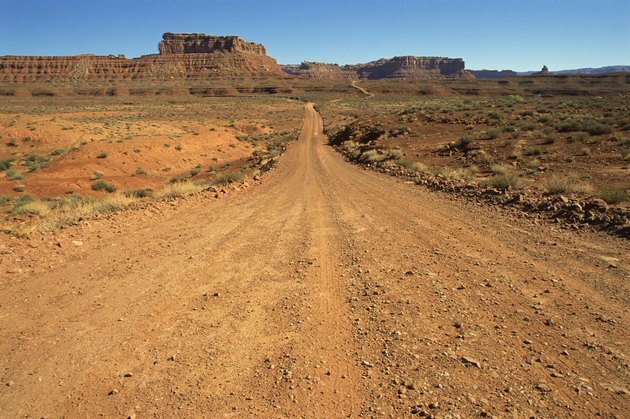 Aggregates can be sand, gravel, crushed stone or other materials. 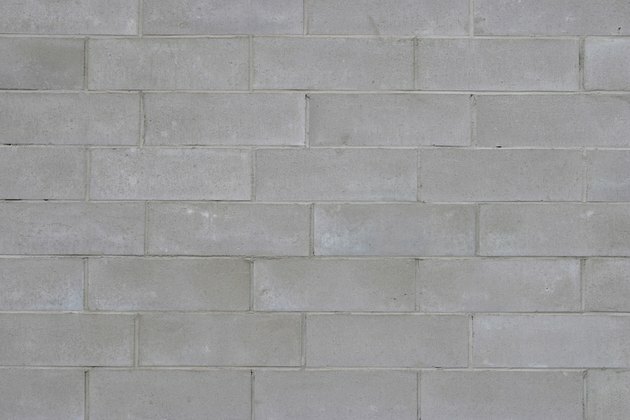 Concrete blocks are made of pure concrete. That is, the aggregates used are finely crushed stone or sand. 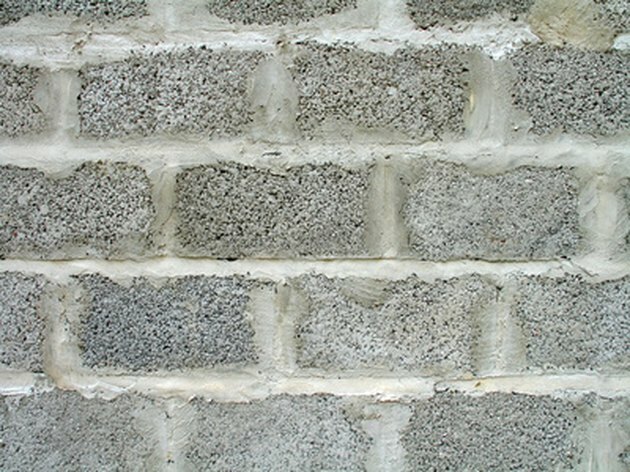 Cinder blocks are also made from concrete, but the aggregate includes either coal cinders or ash. 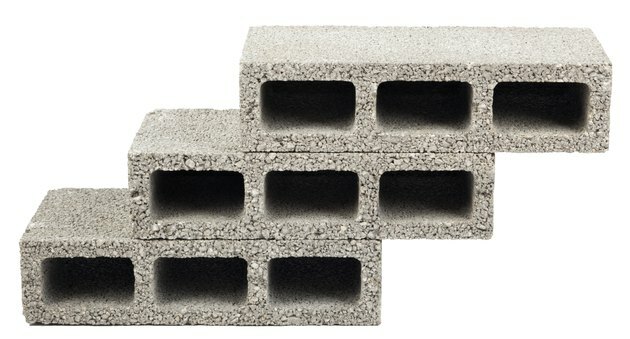 Consequently, cinder blocks are much lighter than concrete blocks.